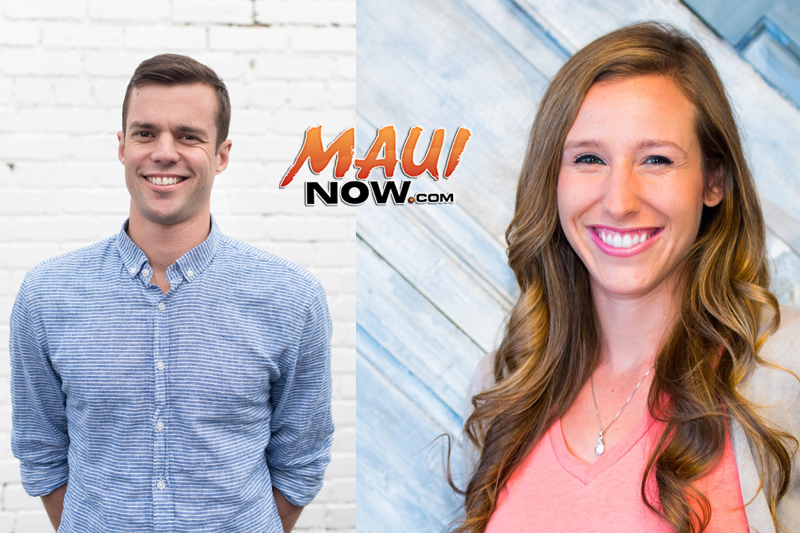 The High Technology Development Corporation is partnering with A-list entrepreneurs — husband and wife, Nick and Brittany Heyd — for a series of workshops at the Maui Research & Technology Center and weekly office hours to consult with Maui-based innovation businesses, starting in June. “Nick and Brittany are just one example of the depth of entrepreneurial expertise and innovation leaders that reside here in Hawaiʻi and we’re thrilled to partner with them to further build the state’s innovation ecosystem,” said Robbie Melton, CEO and executive director of HTDC. 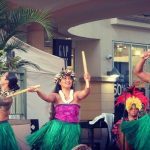 “Maui tech creatives, startups and growing companies will have the unique opportunity to gain invaluable insight through these workshops, as well as one-on-one time with high-caliber talent and experienced mentors,” said Melton. The series kicks off on June 28 at 5:30 p.m. with a free, informal talk story with the couple — both of whom have built early-stage tech companies from the ground up –followed by monthly sessions covering key entrepreneurial topics such as lean startup, pitching, fundraising and more. Nick and Brittany’s weekly office hours will be held on Thursdays from 10 a.m. to 2 p.m. at MRTC, beginning June 1, for startups and innovate businesses to receive individual, personalized consultation to help launch or grow their companies to the next level. This is a homecoming for Nick, who was born and raised on Maui. A leader in the high-growth tech startup world, Nick was a founding member and head of sales and marketing of Galley, a Washington, DC-based meal delivery app, where he led the company’s growth, driving all sales, marketing and business development efforts. Before Galley, Nick held several positions at LivingSocial, a global daily deal company that raised $1 billion and was one of the fastest growing companies in history. Brittany is general counsel at 1776, the Washington, DC-based international startup incubator. 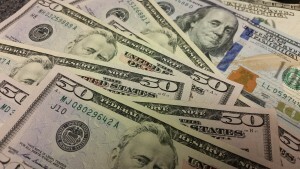 As part of 1776’s founding team and partner of the 1776 Seed Fund, she was a critical part of taking the organization from ‪inception of idea to initial execution to scaling into the global brand it is today. As managing director, she set direction for the company’s main operational components and worked directly with more than 1,000 startups around the world. Brittany also held positions at the Obama White House during 2010 and 2011 working on entrepreneurship and business community initiatives. For more information and to register for the first workshop please visit htdc.org/MauiWorkshops. Cohana is a shared, community-driven workspace for location-independent workers. Membership to Cohana includes access to MRTC’s high-speed wired and wireless Internet, meeting spaces, and free or reduced admission to MRTC events. 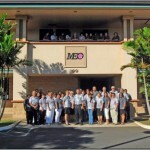 The Maui Research & Technology Center is a technology center and business incubator strategically located in Kīhei, Maui, dedicated to supporting technology-oriented businesses.